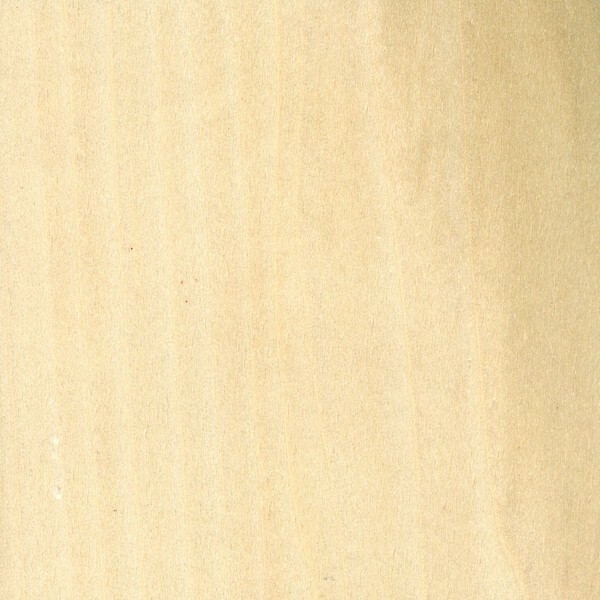 P507 – Poplar available in random lengths. SKU: 507. Category: Mouldings. Tags: casing, custom moulding.